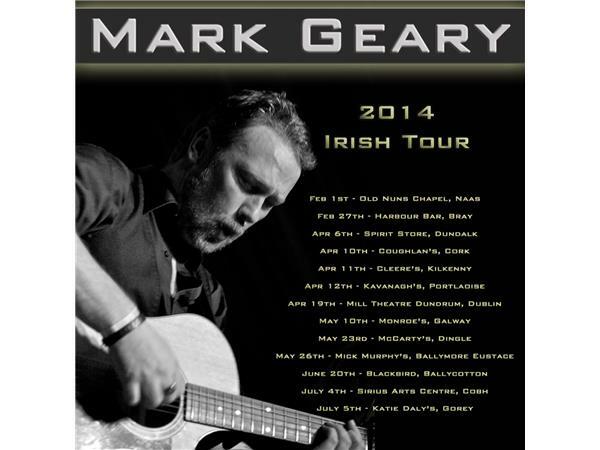 Mark Geary, Dublin-native new tour and Lp to drop in Fall 2015. If you liked this show, you should follow Holly Stephey. 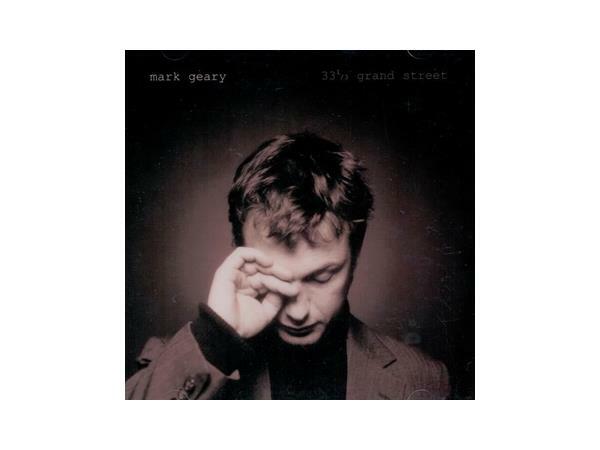 Dublin-native Mark Geary is a celebrated musician who began his career more than 20 years ago. In 1992, Mark bought a one-way ticket to New York City and spent several years playing the local circuit in the East Village which included numerous appearances at the acclaimed Sin-é cafe with other upcoming artists including friend Jeff Buckley. Mark is described as a "quintessential singer-songwriter" and his records have been hailed as encapsulating both boisterous joy and gentle, delicate moments that endear themselves to the listener and evoke comparisons to artists such as Van Morrison, John Lennon, Elliot Smith and Richard Thompson. 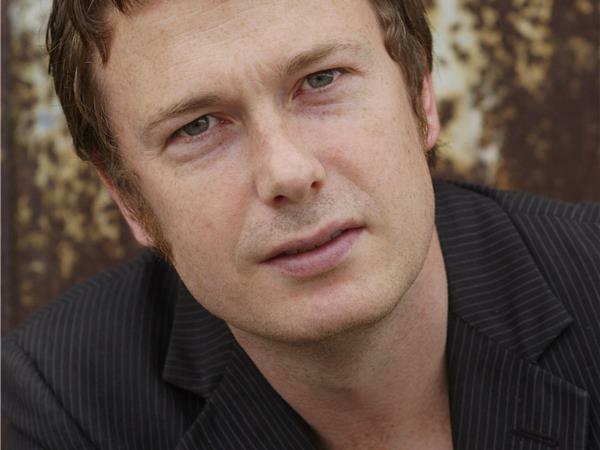 His body of work includes 4 studio albums, 2 live recordings and collaborations with a number of artists including the release in 2013 of a charity version of his song 'Christmas Biscuits' with friend Glen Hansard in aid of St Vincent De Paul, in Ireland. Mark has also lent his talents to the visual arts scoring several films including “Loggerheads” (2005), “Steel City” (2006) and TriBeCa Film Festival “Sons of Perdition” (2010). Touring and performing are Mark's lifeblood and passion, and his finely crafted songs and charismatic storytelling provide his audience with a unique experience on every occasion. 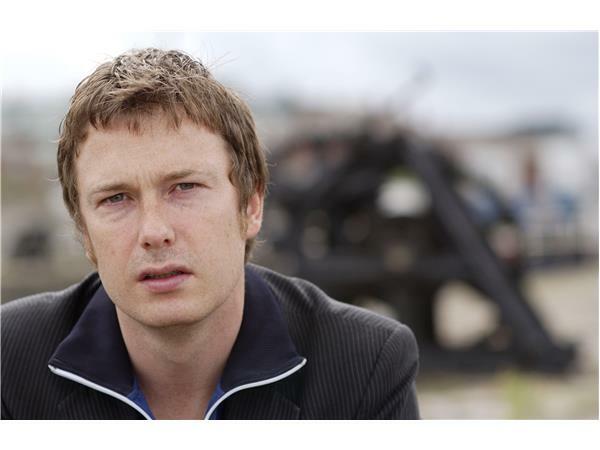 Over the last 20 years Mark has toured all over Europe, US & Australia, and has shared the stage with The Swell Season, Glen Hansard, The Frames, Josh Ritter, Bell X1, Coldplay, Elvis Costello, The Pretenders & Joe Strummer. 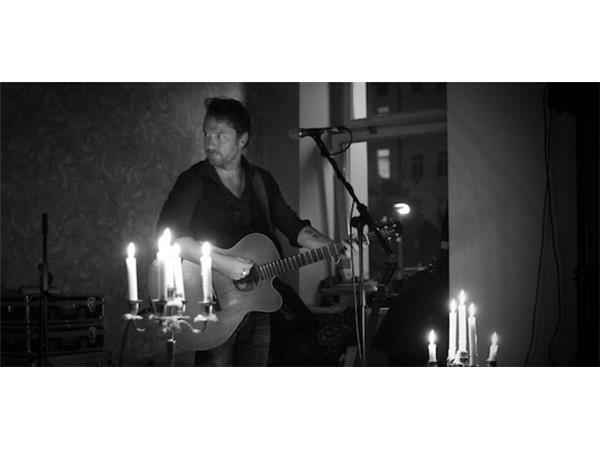 Mark has recently competed tours in Switzerland and Germany, including a headline spot on the critically acclaimed “Songs from Ireland: Old and New” tour. Dates in Switzerland, Ireland and New York are also planned in which Mark will be road testing songs from his forthcoming 5th album, released in Autumn 2015.?